As Simple As 1-2-3 + It's Free! 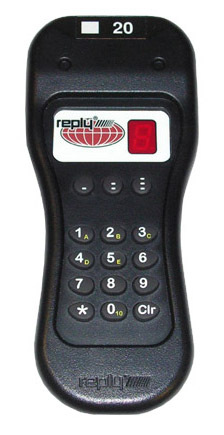 is the free, trusted standard for voting with the Reply® range of audience response keypads. And now you can also try out the Reply® Byopad™, our hybrid smartphone version, contained within. The key to Edivote®100 is simplicity! It's a Microsoft PowerPoint® Add-In. 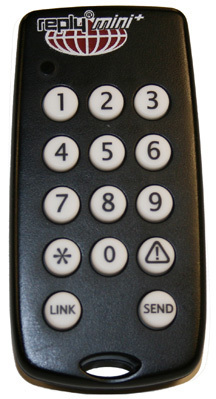 Use EdiVote®100's full functionality as a PowerPoint Add-In totally free with up to 100 Reply® keypads (all variations except Reply® Ativa). The software covers all the requirements of most meetings currently held. Interactive Meetings show a very high increase in attendee participation. Create teambuilding exercises. Demographics allows you to split your audience by certain criteria. Enables you to classify your audience and assign different weighting to their votes. 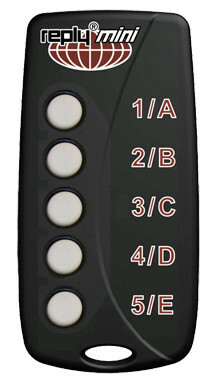 Create multiple choice, Rating or Ranking questions easily. Engage your audience with games and quizzes. Rosters will allow you to track who’s the best. 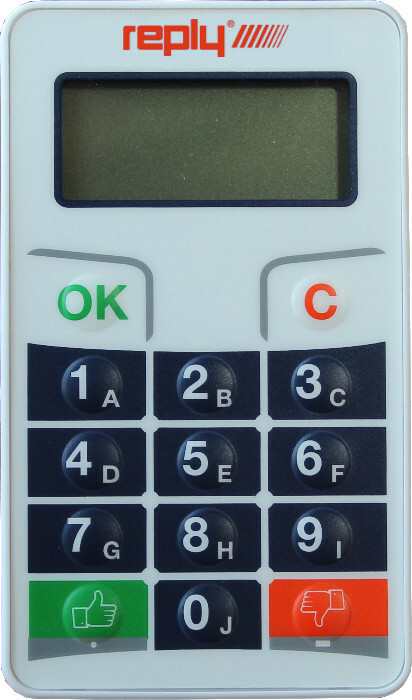 More than 100 keypad Capacity; 64-bit version; More than 10 answer options; X/Y/Z Scatter Diagrams; Candidate Elections; And more! Just have a look on our blog. If you like to watch tutorials instead of reading a manual, watch these. Get EdiVote® 100 now, no registration needed at all. It's as easy as 1-2-3. No matter if you want to create slides,play quizzes or create reports. EdiVote®100 lets you be there within 2 clicks, integrated in Microsoft® Office®. No need to dig into another software. EdiVote®100 is fully integrated into Microsoft® PowerPoint®! So why don't simply stay with your workflow?. Let EdiVote®100 automatically create full fledged reports for you. Be it Demographic, Scoreboards, or Teamgame results - all ready in Microsoft® Excel®! . Do you want to use EdiVote even more extensively? Its all there, we can offer you EdiVotePro® and further dedicated voting software as well as whole Audience Response Systems. So if you want to benefit from our portfolio, or are interested in what else we could do for you, get in touch.